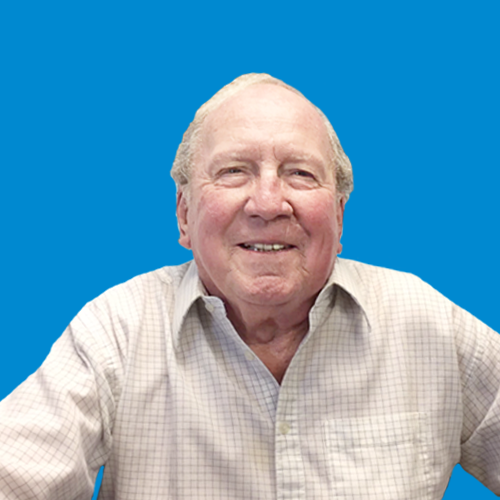 2019 ANNUAL CAMPAIGN: YOUR GIFT MAKES A DIFFERENCE. 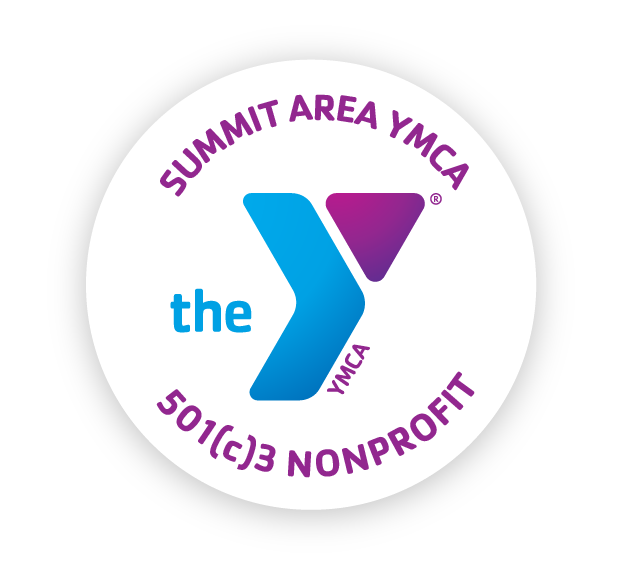 The Summit Area YMCA is one of the area’s leading 501(c)(3) charitable non-profit organizations. Founded in 1886, the Summit Area YMCA has a history steeped in working side-by-side with our neighbors to ensure that everyone, regardless of age, income and background, has the opportunity to learn, grow and thrive. We are dedicated to nurturing the potential of every child, promoting healthy living, and fostering a sense of social responsibility across our entire community. THE IMPACT OF YOUR GIFT TO THE ANNUAL CAMPAIGN IS REAL & MEANINGFUL! Because of you and the generous support of our loyal donors, we are able to fulfill our mission each year ensuring that everyone has the opportunity to feel nurtured, inspired and connected. We deepen our impact each time we transform a life for the better and we couldn't do it without you. Every donation matters. Help us do more in our community by making your online donation today! WHY DOES THE SUMMIT AREA YMCA HAVE THE ANNUAL CAMPAIGN? The Y’s financial assistance program is 100% funded by donations. 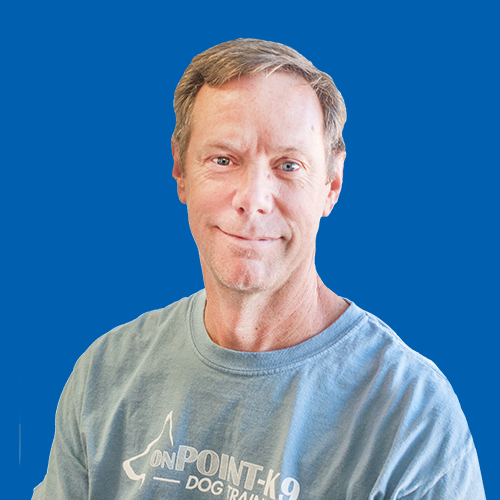 Membership fees cover our facilities, salaries, and other operating expenses but do not fund our financial assistance program. The financial investment in our organization from our members, staff, and community members ensures that our doors are open to all, regardless of financial circumstance.